Whether you’re looking for a peppy car for your commute, a flexible cargo capacity for impromptu beach trips, or a reliable ride to shuttle the family to school and work, the 2018 Volkswagen Golf is a one-of-a-kind hatchback that offers something for everyone. 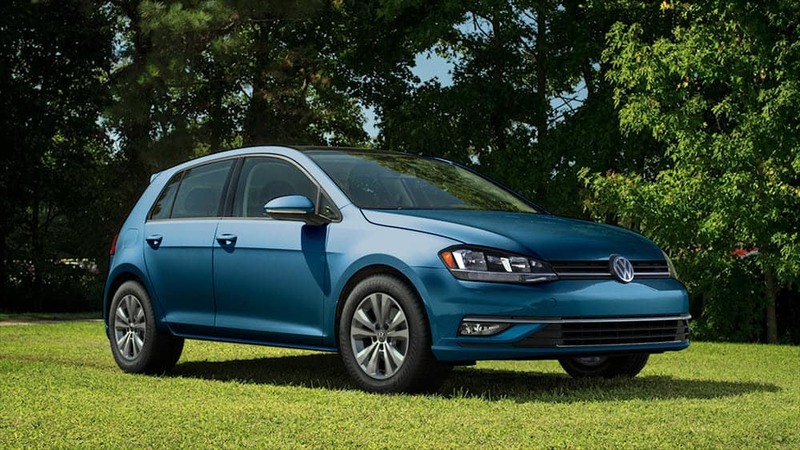 For drivers in Toms River, Brick, and Freehold, NJ, the VW Golf brings behind-the-wheel excitement, an adaptable interior, and undeniable style inside and out. Learn more about what this modern hatchback has to offer in the following review, brought to you by Toms River VW. The Volkswagen Golf was engineered to deliver a little thrill every time you put your foot on the gas. With a 1.8L turbocharged four-cylinder engine calling the shots and a standard five-speed manual transmission delivering 170 horsepower to the wheels, you’re in for an enthusiast’s drive. punchy 292 horsepower from a 2.0L turbocharged engine. The VW Golf is standard with front-wheel drive while the VW Golf R comes standard with all-wheel drive, suitable for drivers seeking a car to maintain traction in all types of weather. All the fun that the VW Golf promotes under the hood seamlessly translates into its interior. With 41.2 inches of front seat legroom and an admirable 35.6 inches of legroom in the backseat, five passengers can be seated in complete comfort. Let’s not forget about the fun adventures the 2018 Volkswagen Golf makes possible thanks to an expansive cargo hold: At 22.8 cubic feet of cargo room with all seats in use, you have plenty of space to accommodate your weekly grocery haul or luggage for a weekend getaway. When you need a little more room to store bikes for a day at Jakes Branch County Park or coolers and picnic supplies for a day at the beach, the VW Golf makes 52.7 cubic feet of cargo space available with the rear seating row folded flat. The 2018 Volkswagen Golf is packed with the niceties you crave in a daily driver. Upfront, the leather-wrapped, sport-inspired steering wheel and shift knob add a touch of luxury. The dashboard features a standard 6.5-inch color touchscreen where drivers can access music playlists and make phone calls via voice command and Bluetooth® streaming. 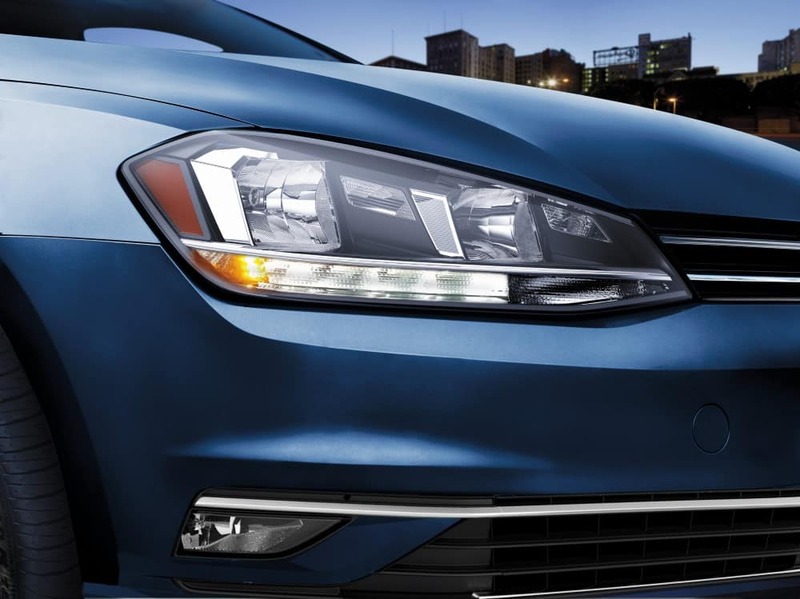 Out-of-doors, the VW Golf is all LEDs including LED daytime running lights and LED taillights, offering an extra glint of visibility that goes both ways, helping you see the road and helping other drivers see you.